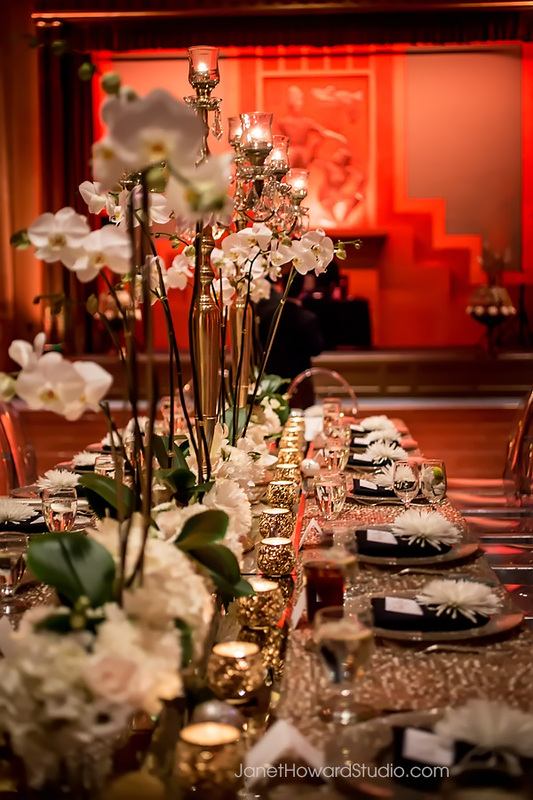 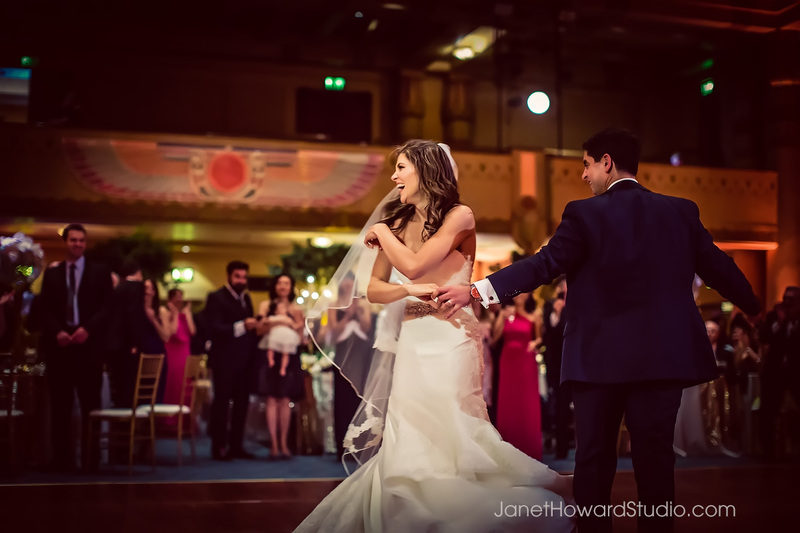 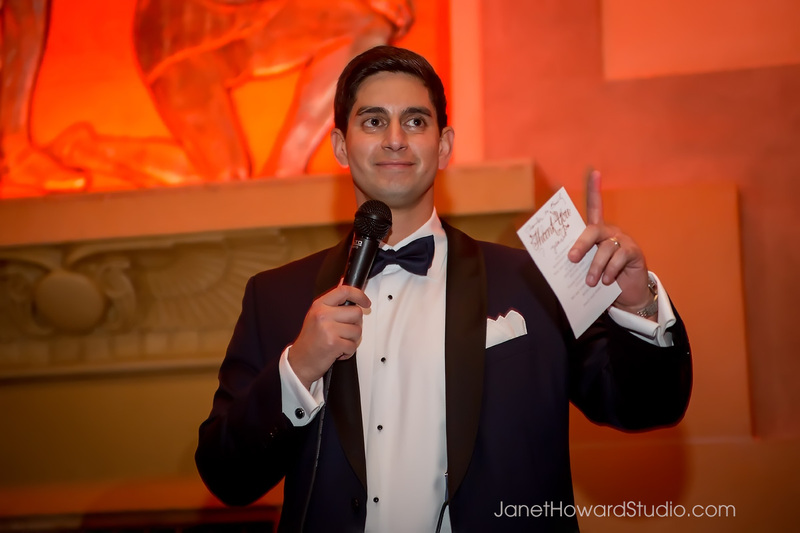 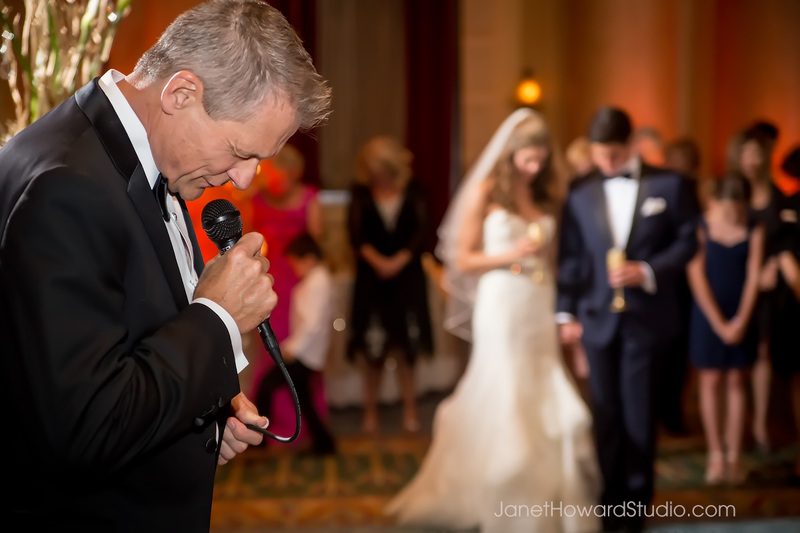 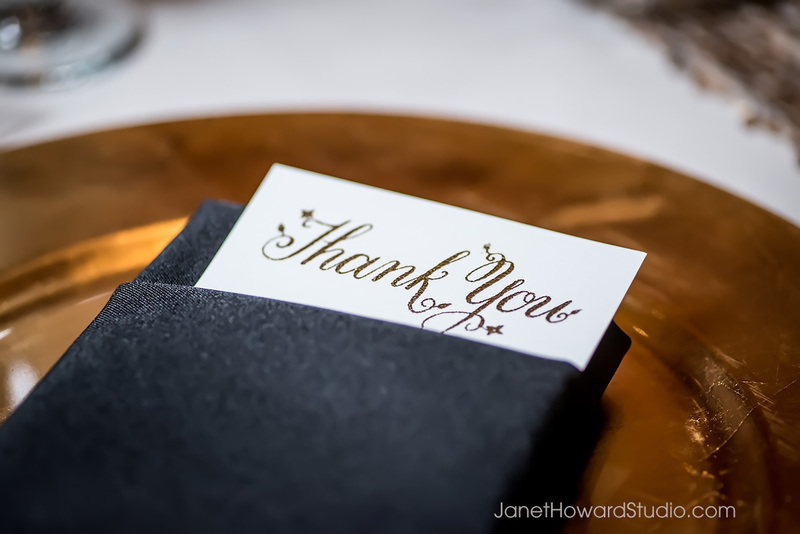 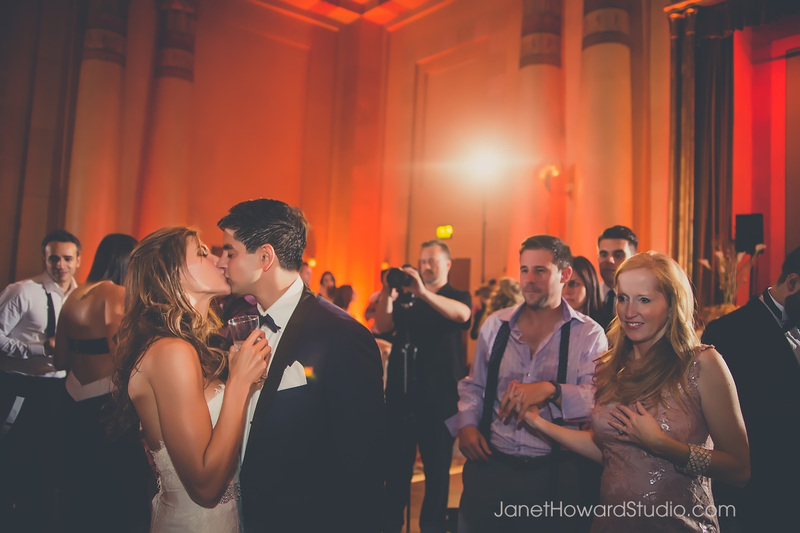 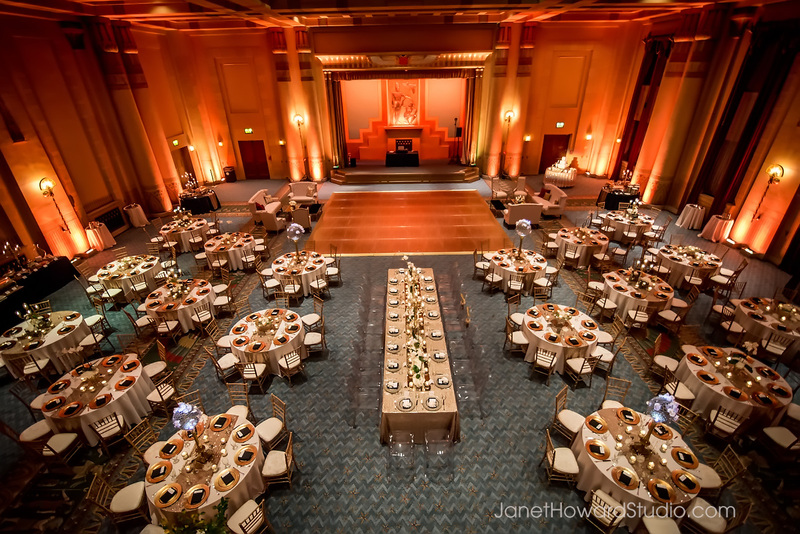 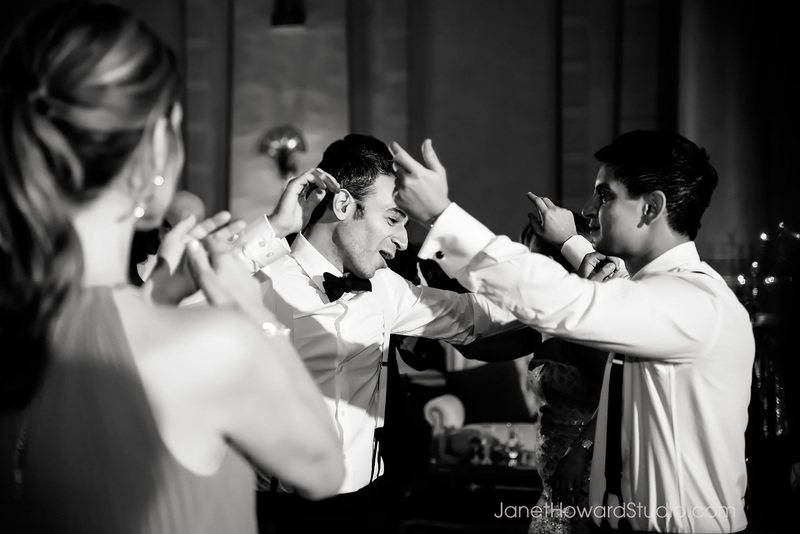 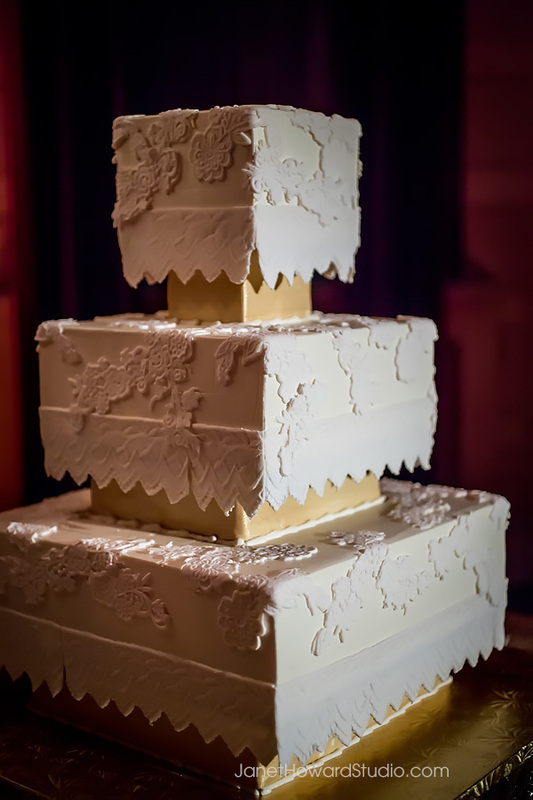 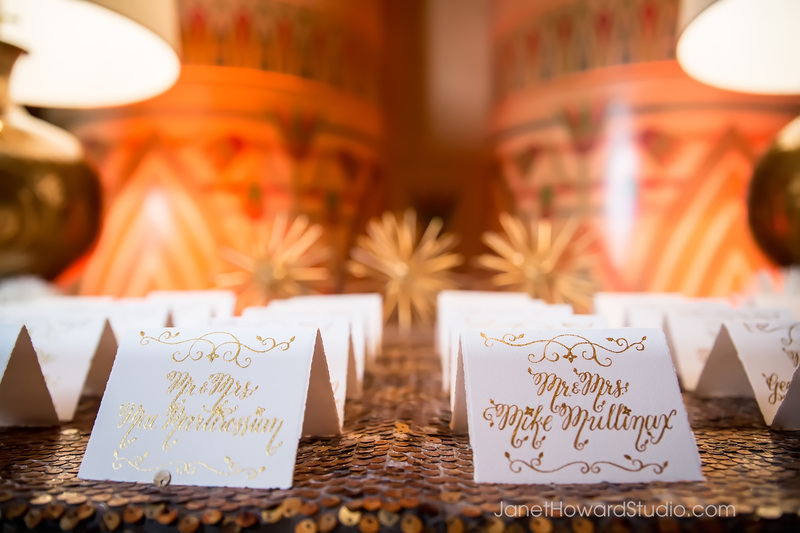 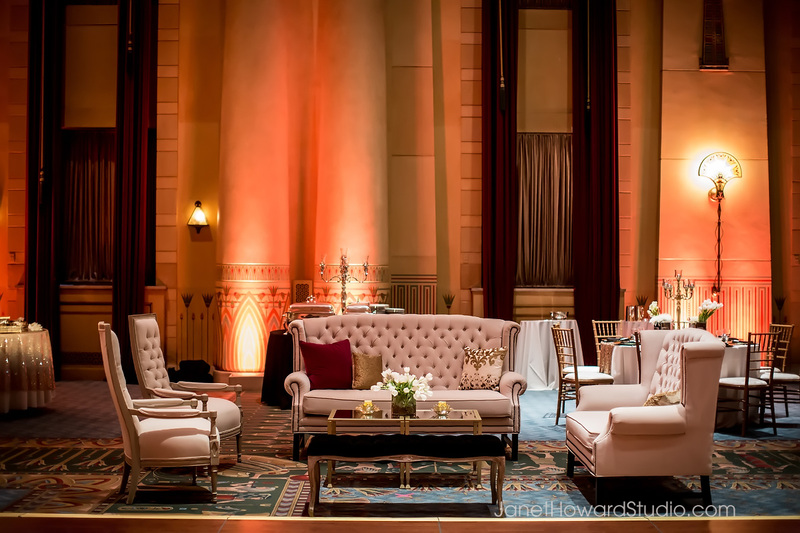 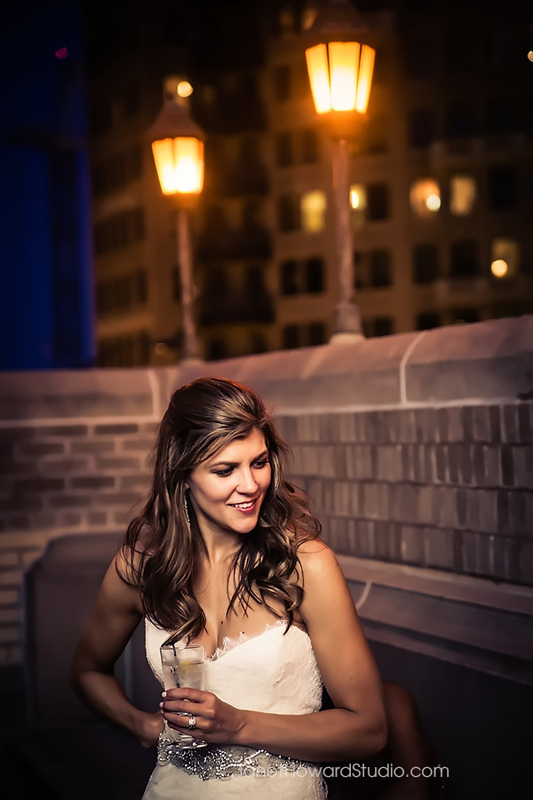 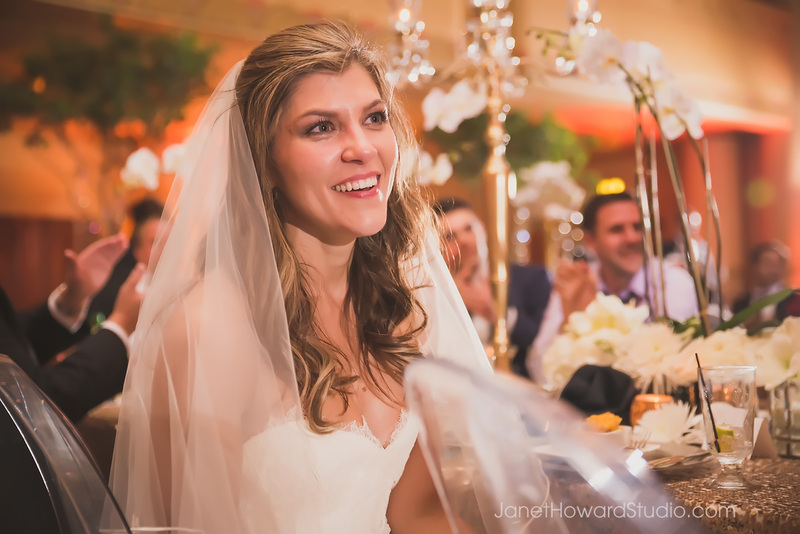 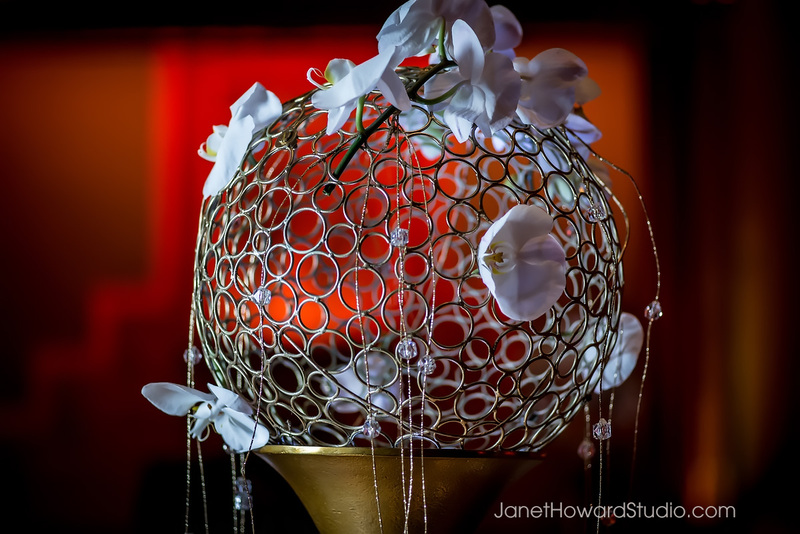 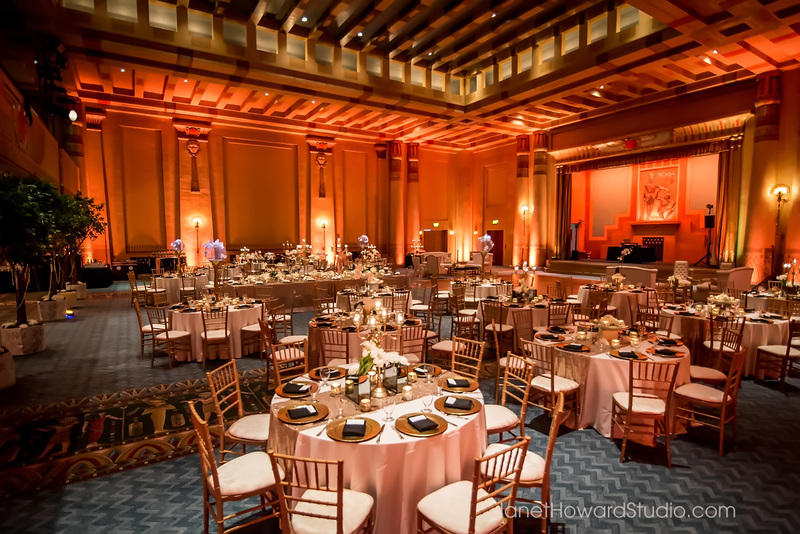 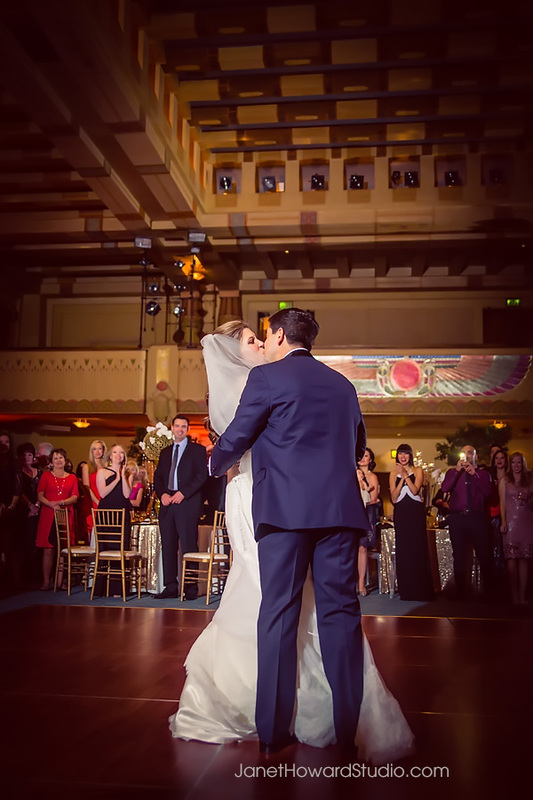 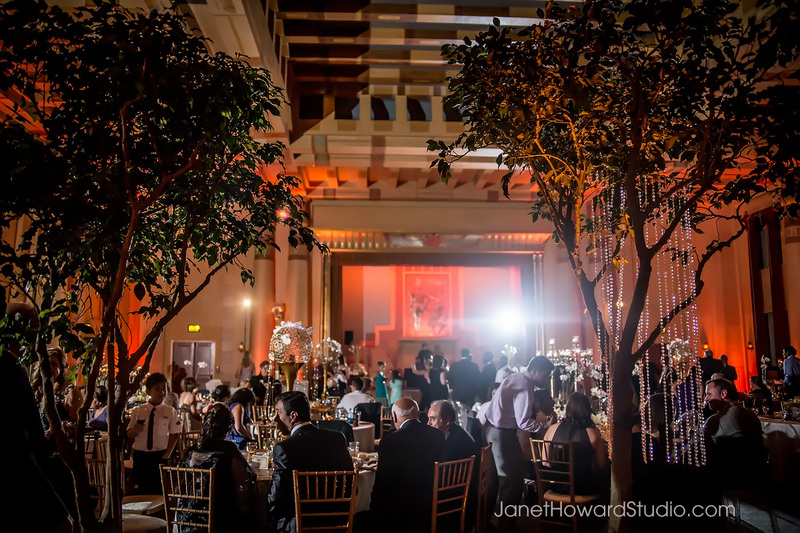 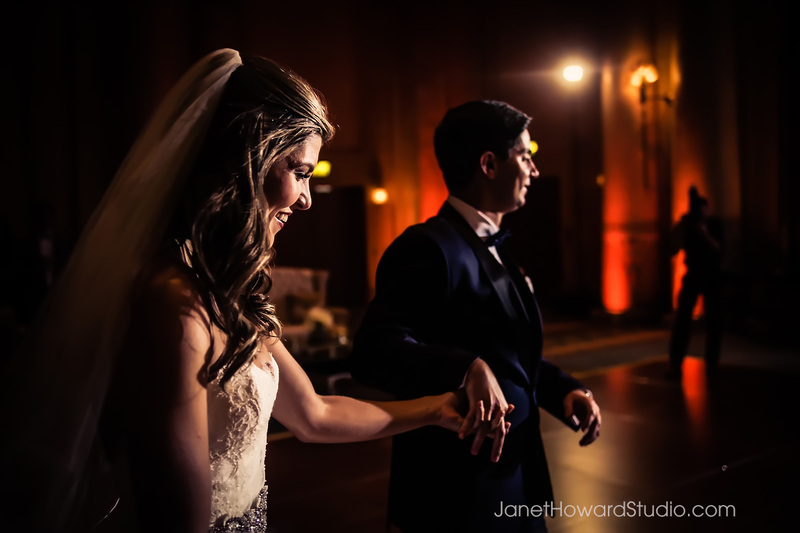 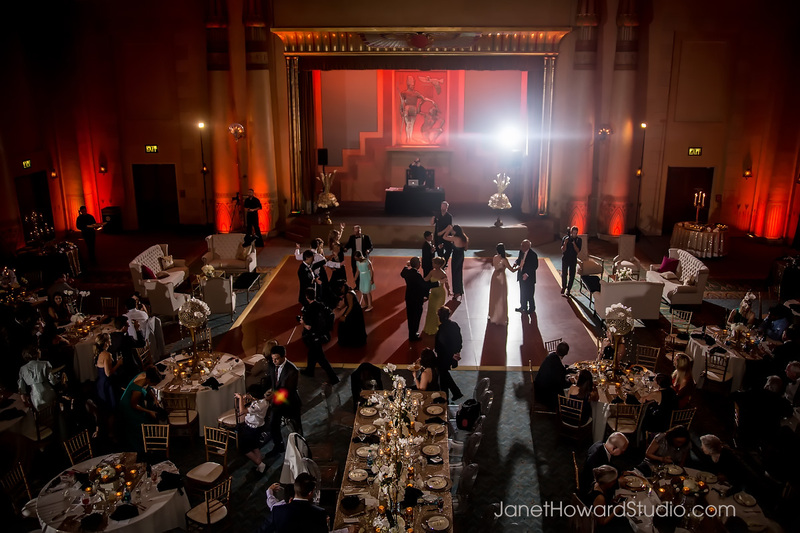 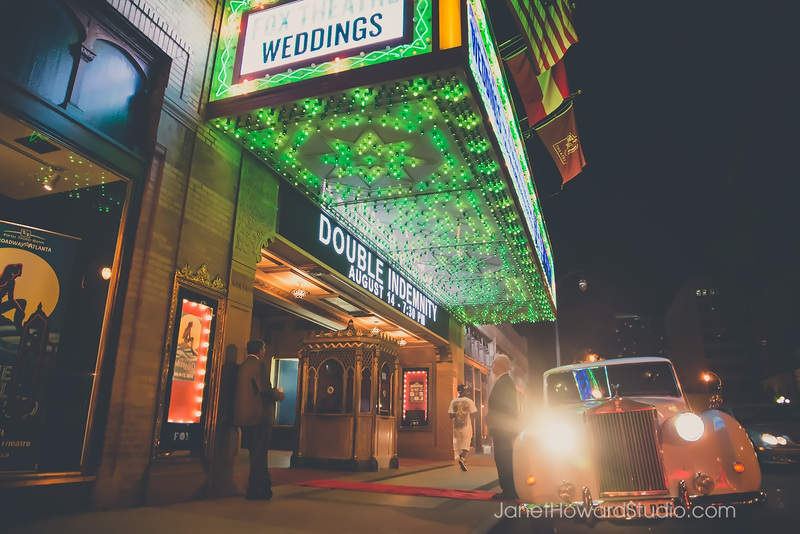 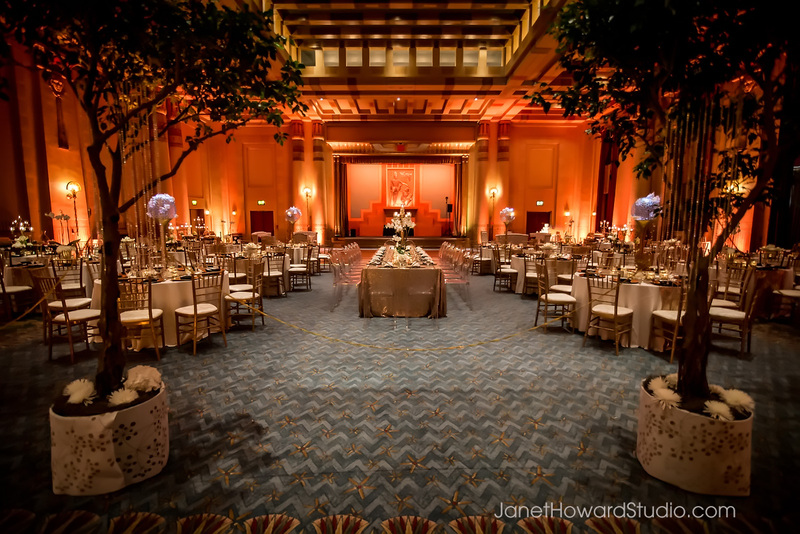 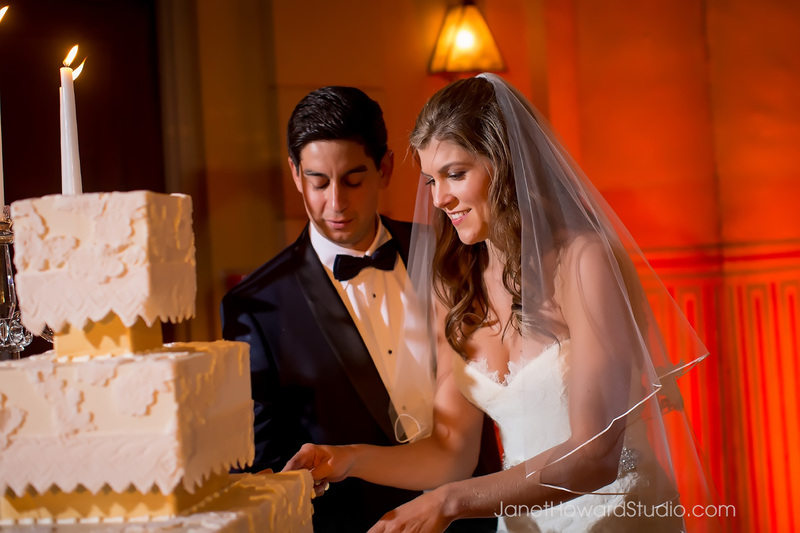 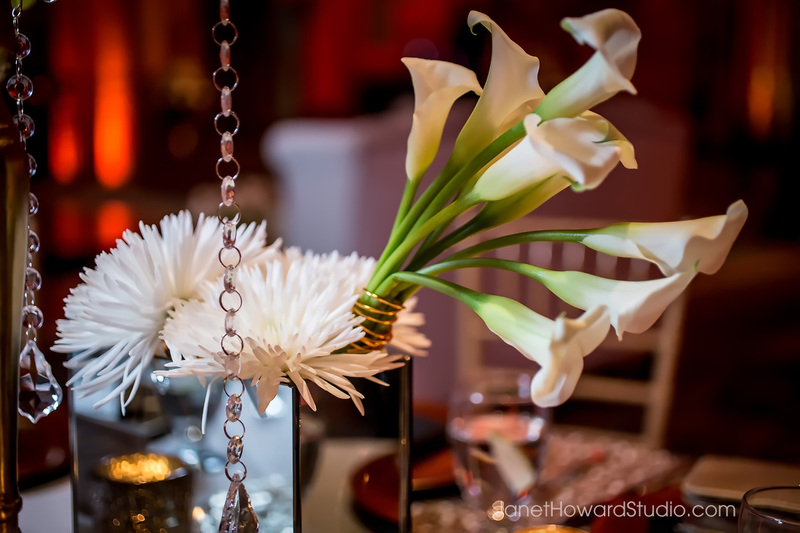 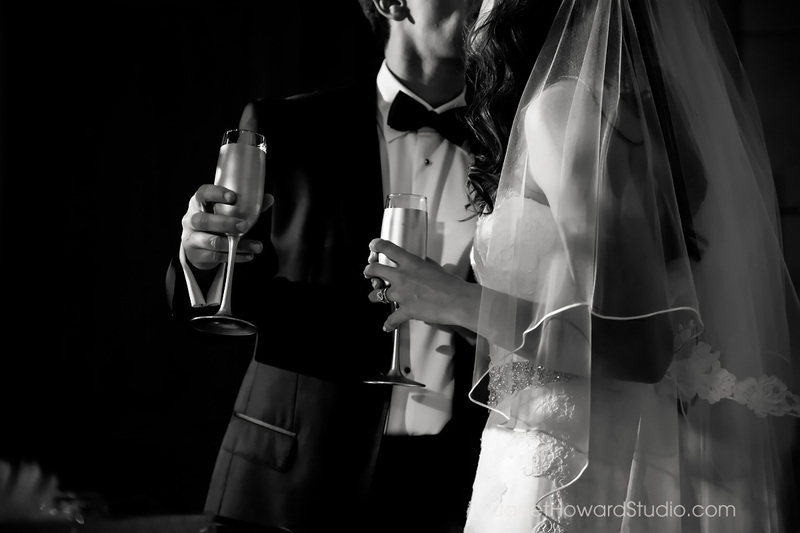 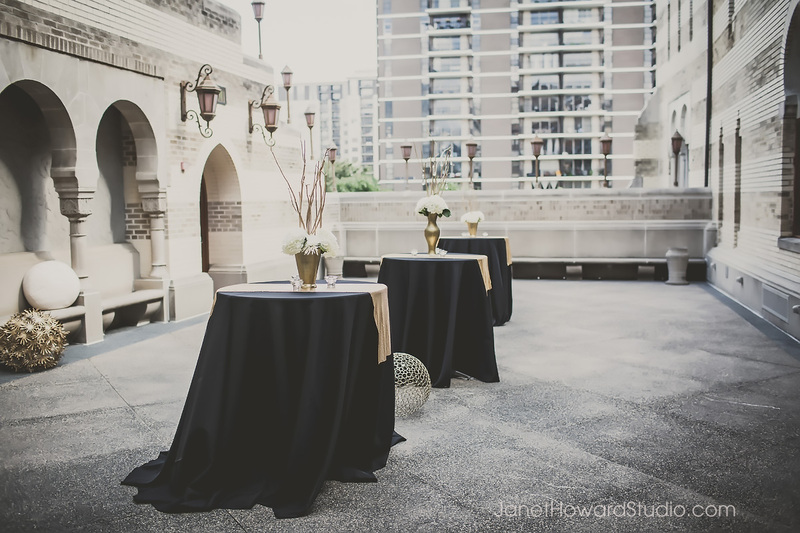 Last time I showed you Emily and Nima’s beautiful, symbolism-rich wedding, and today I’m back to show you their oh so gorgeous reception at the Fabulous Fox Theater. 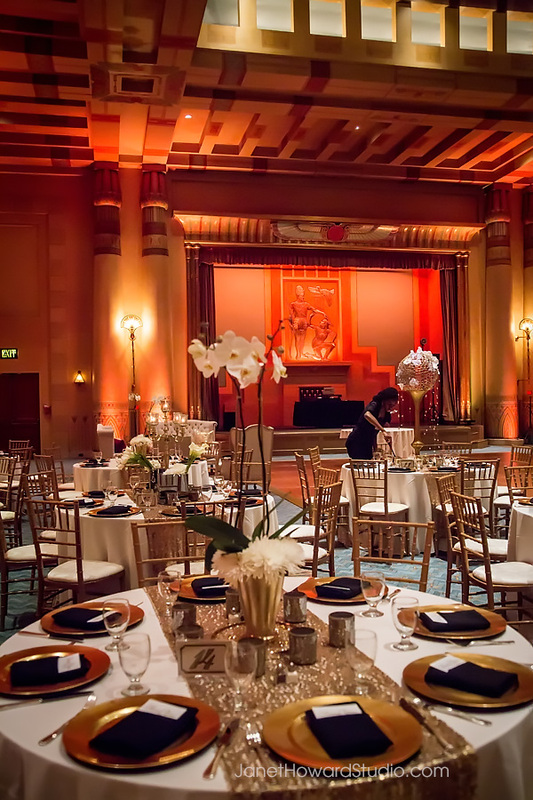 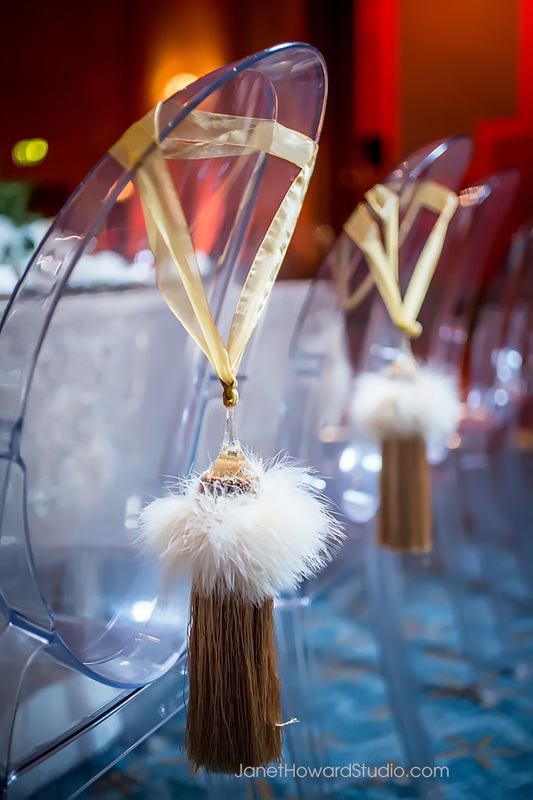 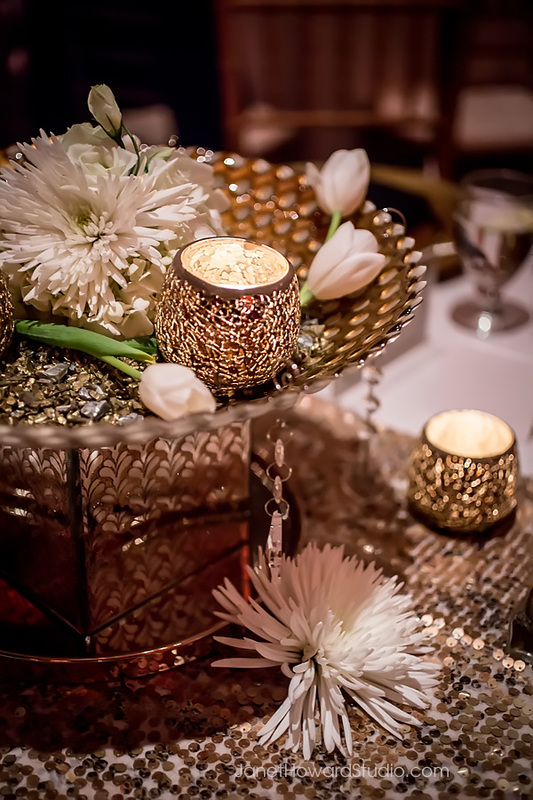 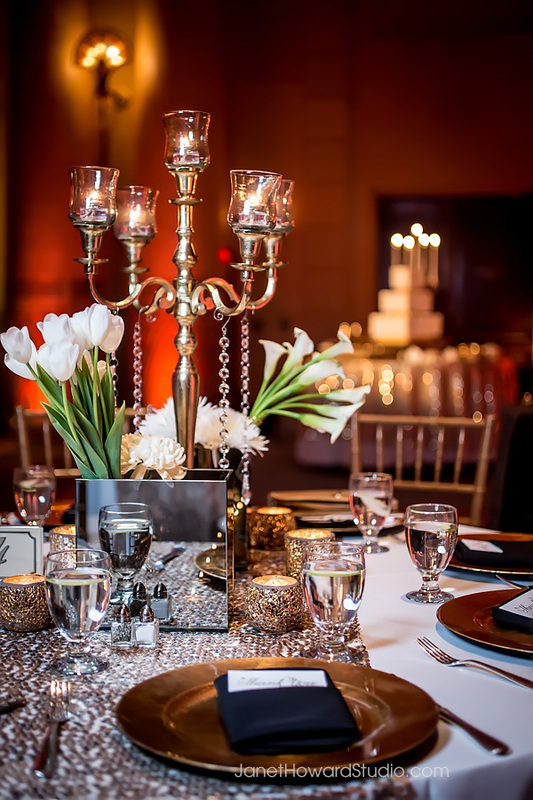 The Fox is such a great setting for the blend of modern elegance and Persian tradition. 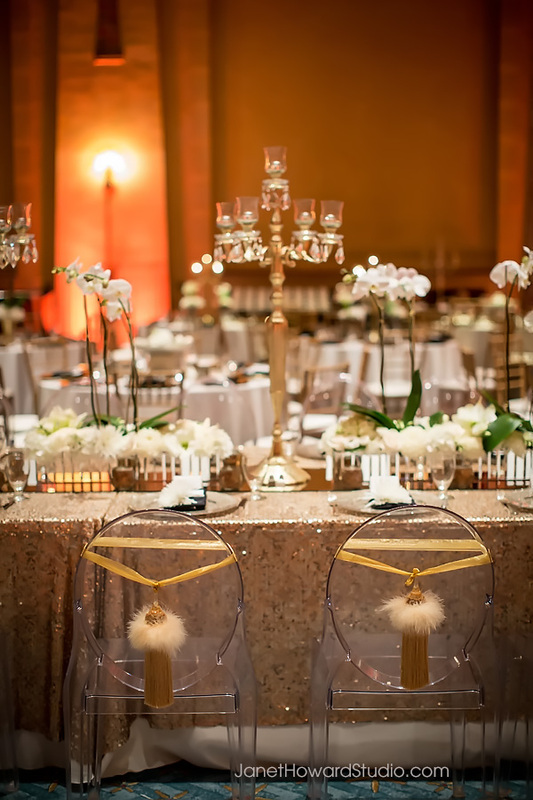 The the rich gold and warm tones are a perfect match. 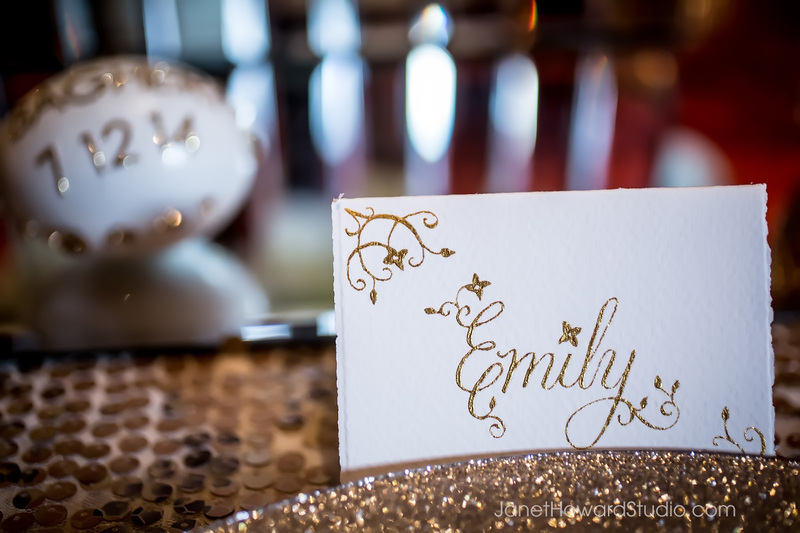 I have to say this calligraphy is SPECTACULAR. 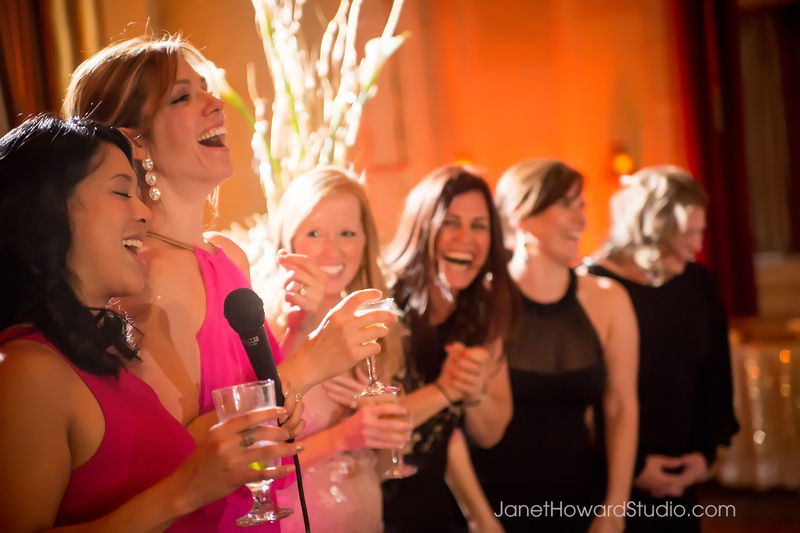 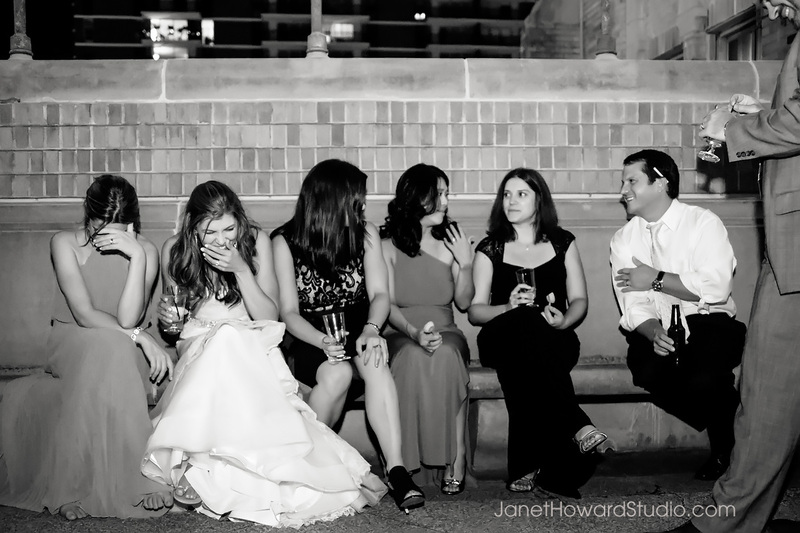 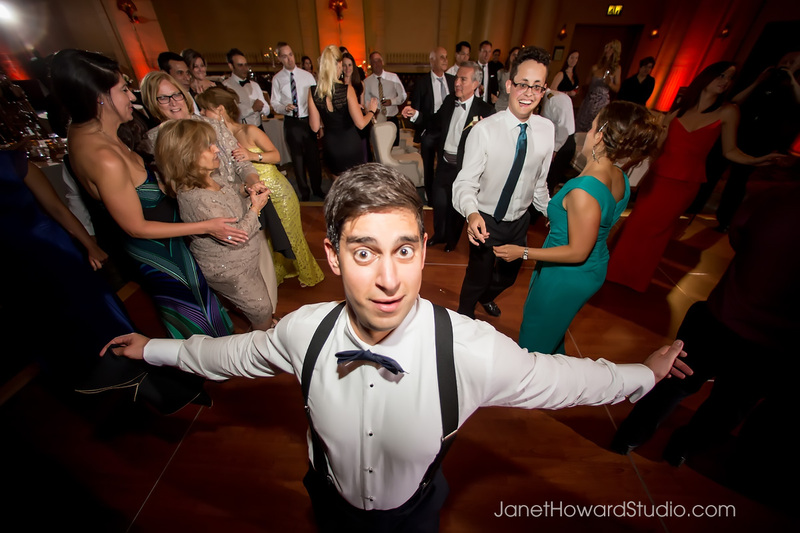 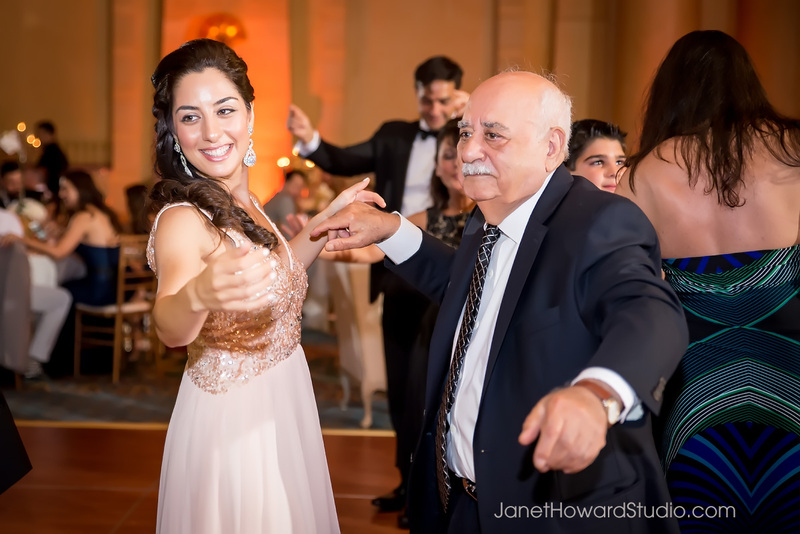 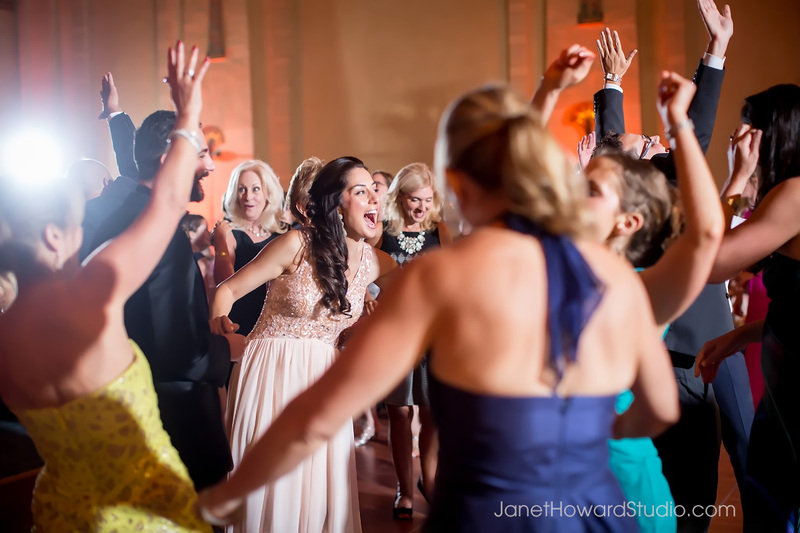 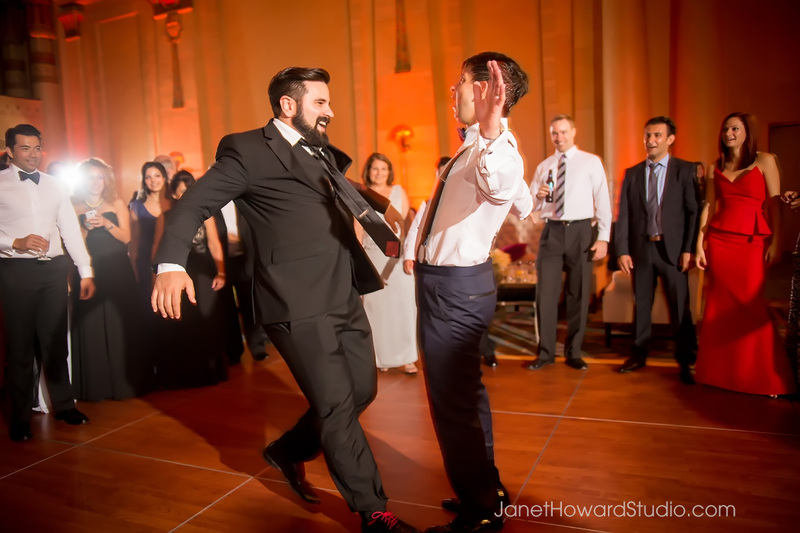 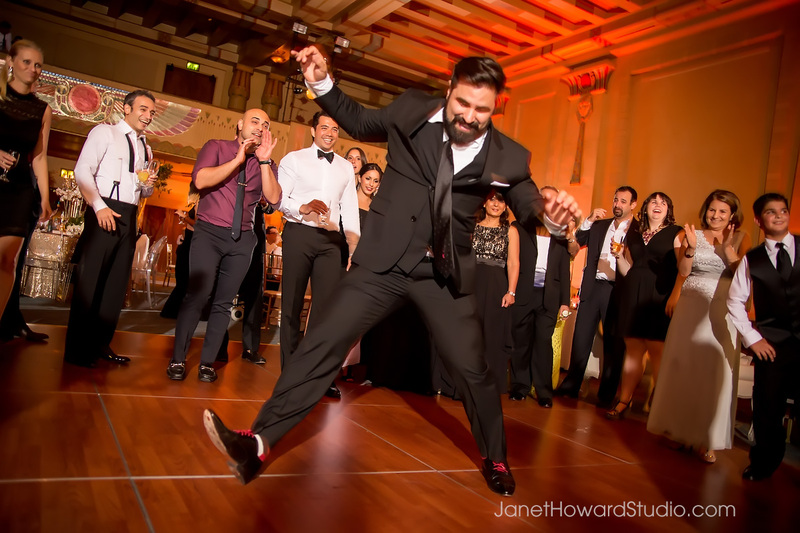 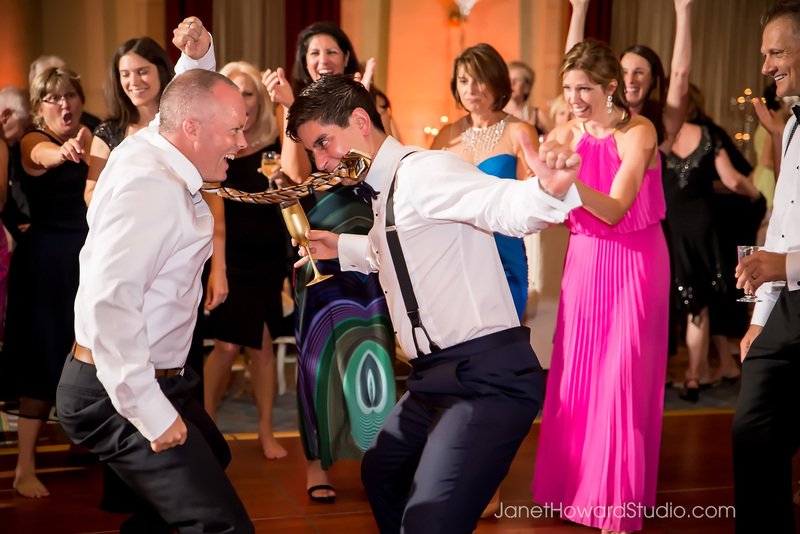 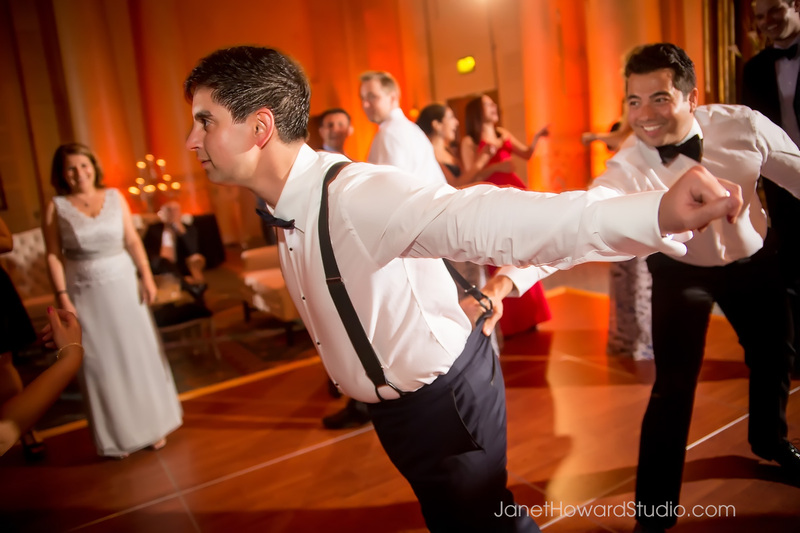 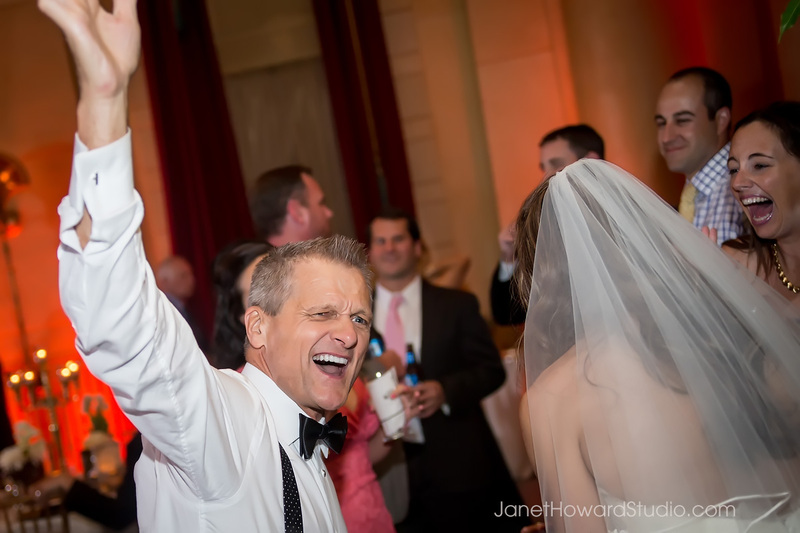 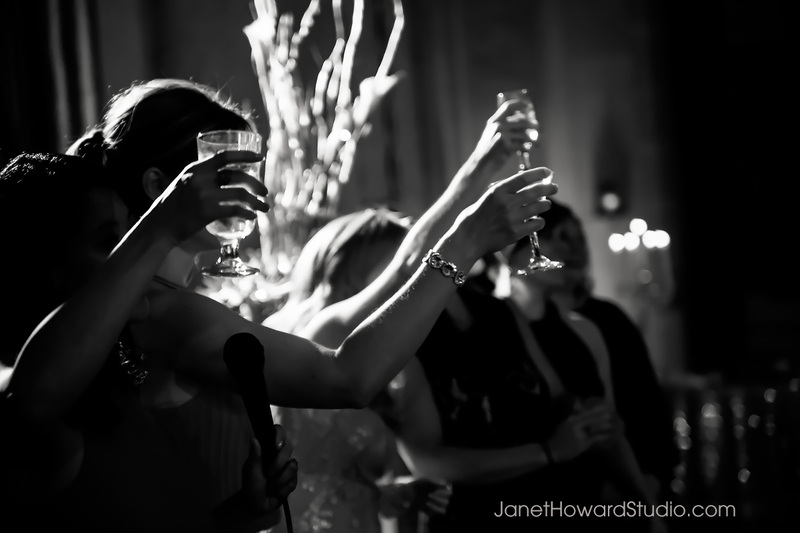 This reception was so joyous and fun! 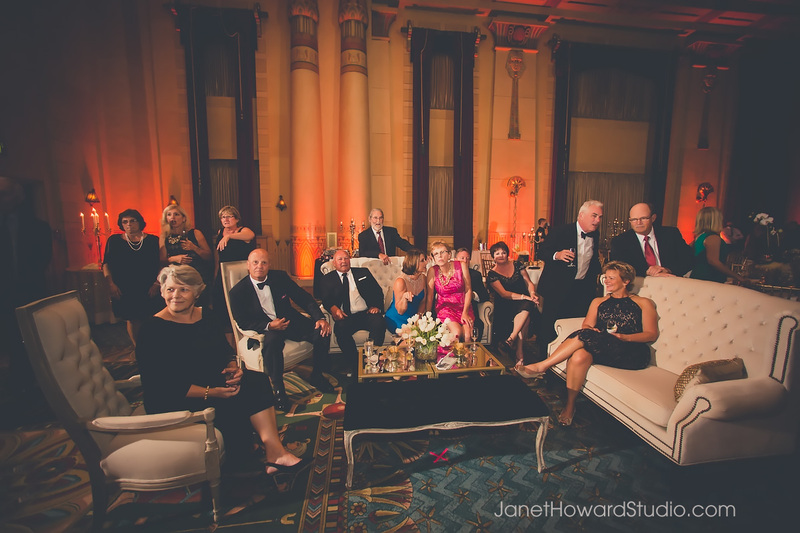 I love when there is plenty of room to allow for lots of people dancing, but there were also great conversation areas and the quiet patio area to go out for some fresh air and a break from dancing. 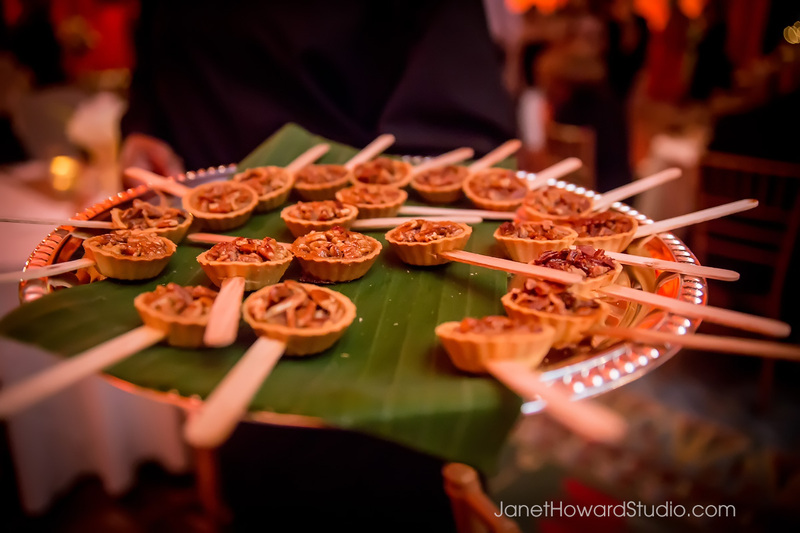 And oh my God, how awesome are tiny baby pecan pies ON A STICK? 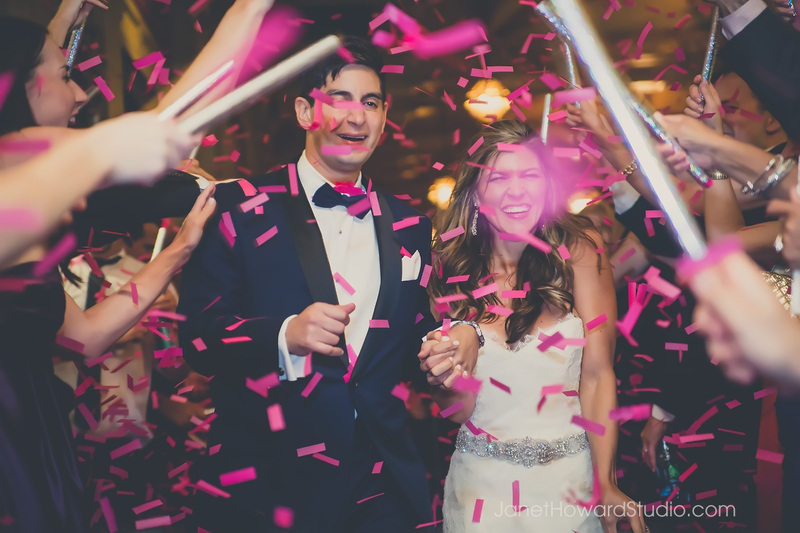 They made their exit through confetti poppers. 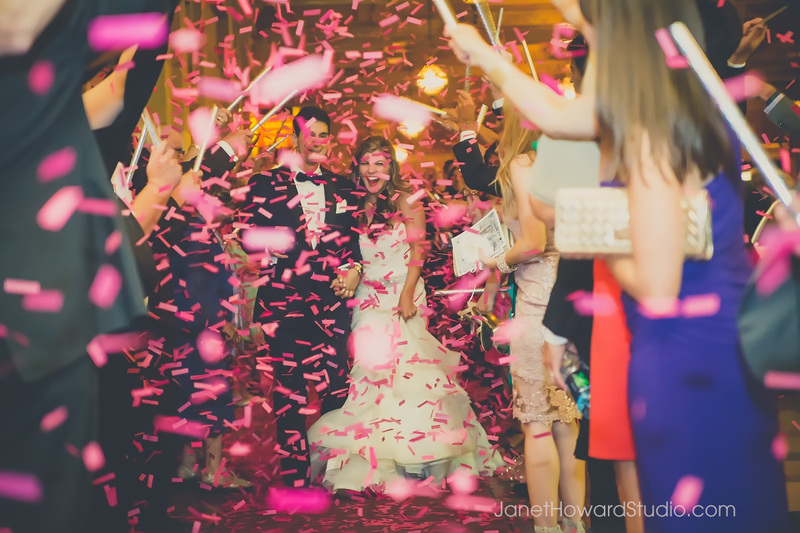 I tell you, I have never seen so much confetti in my life!! 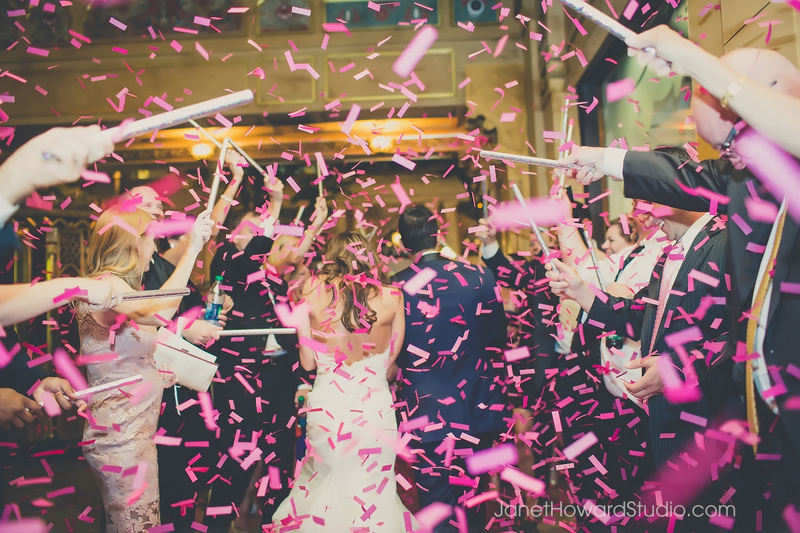 And not only that, the paper seemed to hang lightly in the air, making a very colorful and fun exit!